jQuery UI dialog で外部ページを表示するプラグインを作ってみた – MiYABiS note. Thank you for IFrameDialog. Can you help me? How can I close IFrameDialog window from parent window? 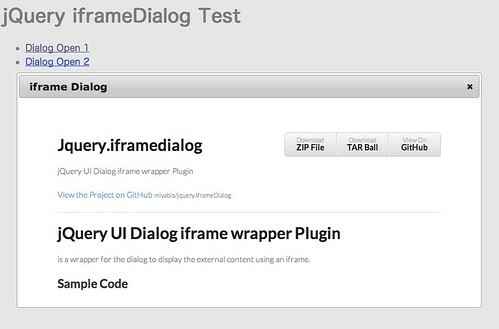 On parent page I have newuser and open this link in IFrameDialog in child window. My question is : how I can close this child window from button on register.php? Can not be closed with this code when clicking the button?